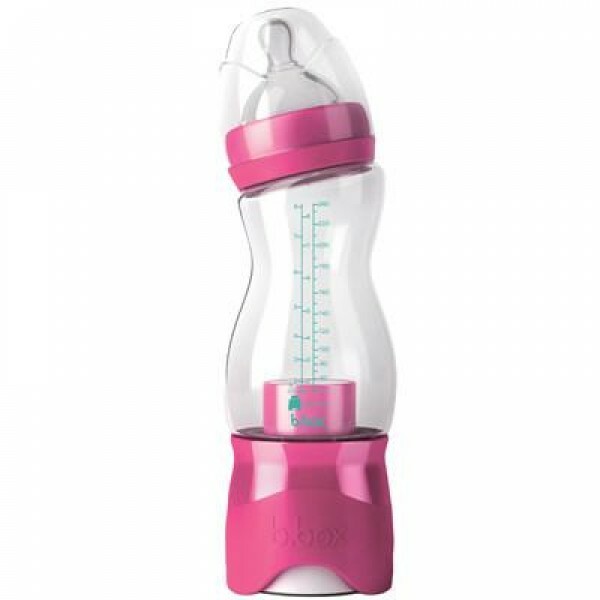 The innovative bottle for parents who formula feed. Perfect for when you’re out and about, on a plane or even those midnight feeds. You simply scoop your dry powder into the dispenser, attach it to the bottle and fill with sterilised water. Then when you’re ready to feed, just plunge and shake. BPA, Phthalates and PVC free.